Let our 30 years of experience work for you. Owning an income property brings with it all kinds of responsibilities and a long string of to-dos. Hiring professional property management in Atlanta takes the stress off of you so that you can focus on running your business properly. 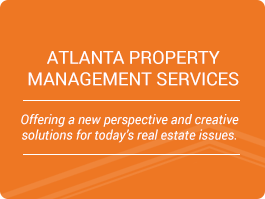 Property Services of Atlanta is one of the premier property management companies in Atlanta, offering some of the highest quality services at the best prices. We’ve been managing properties since 1995, so you can rest assured that yours is in good hands. Owning an income property means much more than simply finding a tenant to occupy a space. It means that you are responsible for how the property looks at any given time, as well as maintenance and repairs. If you own multiple properties, it can be difficult to find the time to visit every single one, let alone mow the lawn, make sure the walkways are safe, and that the plumbing is working properly. We have a thorough tenant screening process to help you reliably fill empty units, but we don’t stop there. We’ll also ensure that your property looks great and that your units are taken care of. As a local business, we understand the Atlanta area well. We know what it takes to keep your property looking nice all year long. We are also constantly staying on top of updates and changes in the property market. We’ll keep your property in premier condition, but that’s not all; we pride ourselves on being a one-stop-shop for those interested in either property or management services. 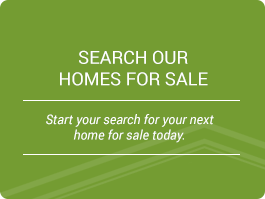 If you’re looking to buy or sell investment homes, come talk to us. We can help. 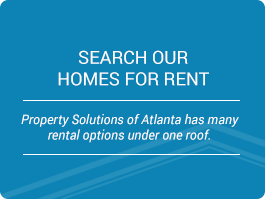 When looking for professional property management in Atlanta, GA, it’s important to choose a local company that understands the area and the market for investment properties. 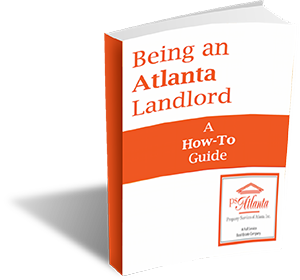 Property Services of Atlanta has years of experience managing, buying, and selling income properties in and around the area. We are a company built on integrity and honesty, so you can trust that your property is being well taken care of with the goal of providing you with the highest return available. 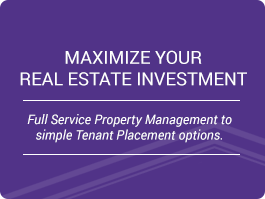 To find out more about our property management and income property services, contact us by calling (770) 426-1150. "I just wanted to let you know how pleased we are when our maintenance requests are serviced by your service technician. He has always done an excellent job and completes repairs in a timely and professional manner..."
"I believe the entire staff at Property Services of Atlanta is dedicated to doing its absolute best to do whatever is needed to take care of its clients. I say this because they always make happen, whatever needs to happen..."
Copyright © 2019 Property Services of Atlanta. All Rights Reserved. All information on this site is deemed to be correct, but not guaranteed.